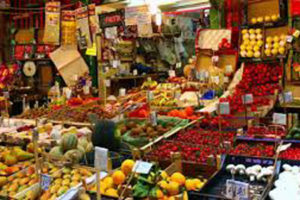 10h00 It’s time to meet our chef who will take you on an adventure exploring one of Palermo’s historic markets (Il Capo, La Vucciria or Borgo Vecchio) where you will purchase all the ingredients necessary to prepare your meal. 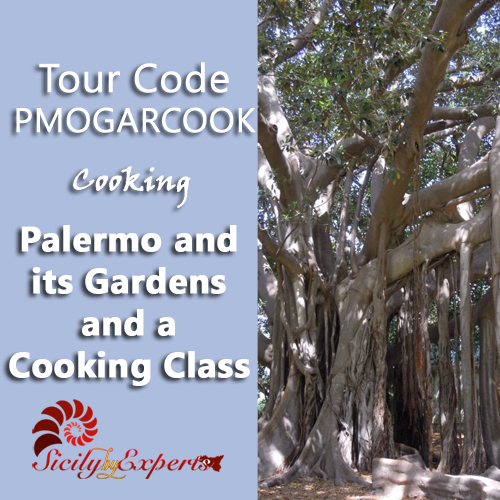 Along the way, you will also taste some of Palermo’s typical foods, such as “panelle” and “pane con la milza”. Then enjoy a hands-on cooking class in a private house followed by lunch. 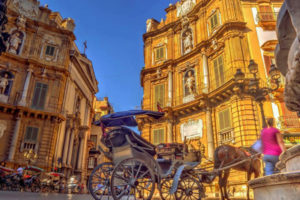 In the afternoon we’ll continue to visit Palermo with the Cathedral, Quattro Canti square, etc. Walk through the streets of the historical center. 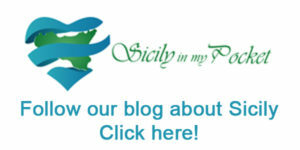 We’ll visit also : The Botanic garden of Villa giulia . Opened in 1795, it is perhaps one of the most important botanic gardens in Eurpe. 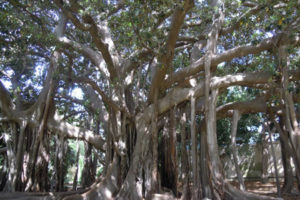 There are many exotic plants and trees here including magnificent examples of Ficus Magnoliodes , water lilies , yuccas, aloes and cycads.